Hey! Look! Samsung isn’t the only major player in town getting into the lucrative smartwatch space, seeing that other Korean company is also down in making its presence known. After all, who doesn’t want to get into the business, now that Google unveiled its new smartwatch platform in Google Wear. Interestingly enough, this isn’t the first time LG is breaking into the space, as they brought to market the PRADA Link back in 2008 to be companion to the LG PRADA II phone. 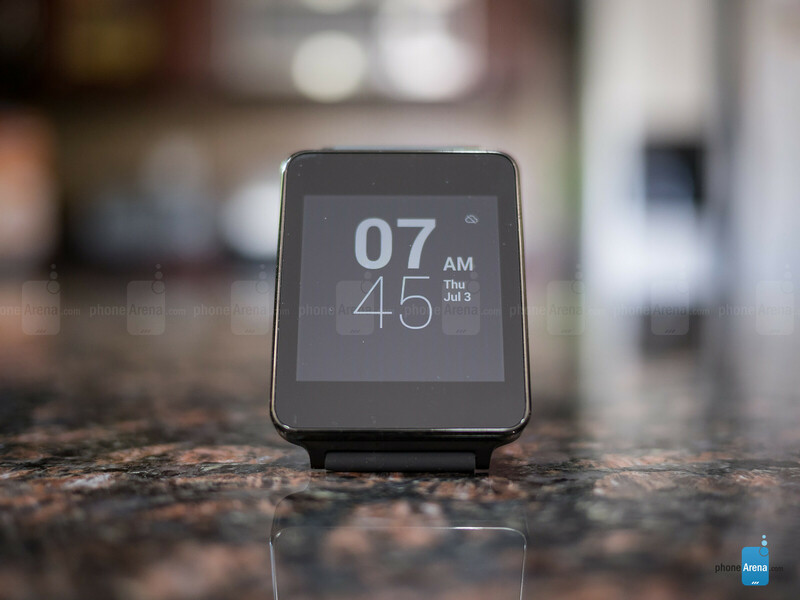 Diving into a new endeavor with the LG G Watch, LG is looking to get a jump start with Google’s new smartwatch platform. Without a doubt, it already has stiff competition against the other smartwatch on the scene – the Samsung Gear Live, which goes on sale at the same time as LG’s offering. In the greater scheme of things, LG has more to prove because this, of course, is their first serious contender in quite some time. Considering that the LG G Watch is competing in the Android space, will we see some rust with the results from its champion? 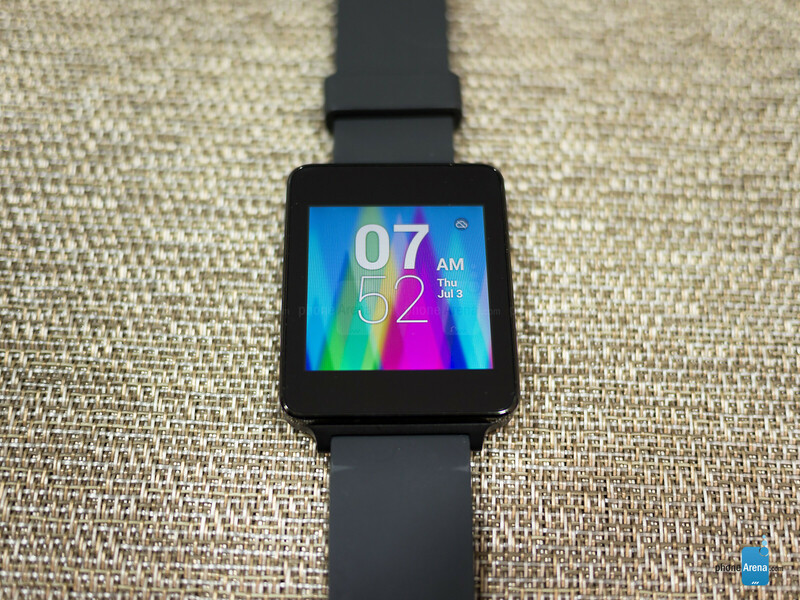 Things couldn’t be any more boring with the LG G Watch’s design. Ugh, it’s so disheartening when anticipation for a smartwatch reaches a swell, only to be dashed the moment it’s officially unveiled. 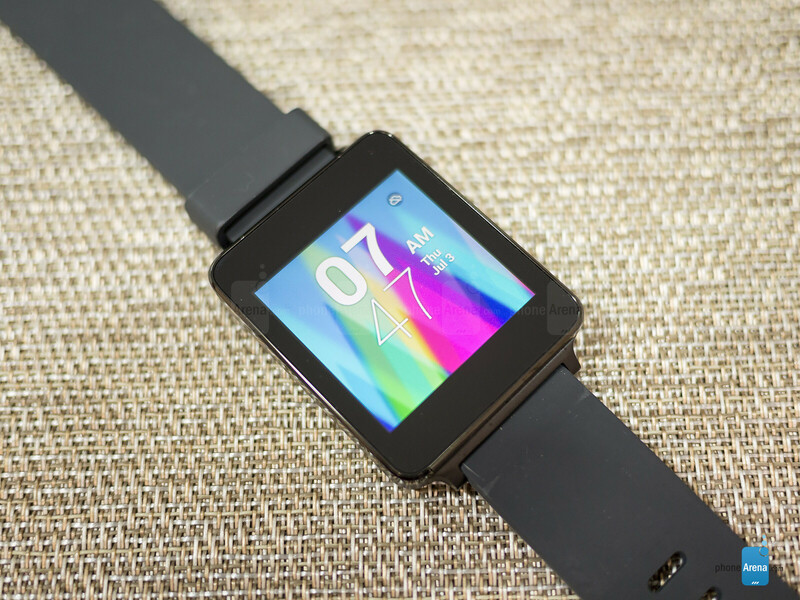 Well people, that’s exactly the feeling we get here as we look at the LG G Watch. Quite frankly, its design language is in stark contrast to the Samsung Gear Live, which boasts a substantially more appealing look. Rather than employing a cutting-edge design, one that’s needed to stand out over the impending competition, the LG G Watch fails to impress with its antiquated appearance. Boxy, boring, and uninspiring are all words that describe the LG G Watch’s design, which to our dismay, isn’t something we’d remotely consider to want to have worn on our wrist. The render photos of the watch looked good, but in reality, it’s far outcry from that. Even though it appears to be constructed entirely out of plastic, it actually consists of a PVD coated stainless steel frame, which has a decent amount of sturdiness. We’re glad to see that it features an IP67 rating, which means that it’s water resistant to survive immersion in 1 meter of water for up to 30 minutes. Due to its boxy shape, it doesn’t make for the most ergonomic or comfortable feel. In addition to that, the rubbery band screams conventionality to the teeth, as the entire thing looks more like a Casio calculator watch, instead of a premium timepiece. There’s no physical button on the LG G Watch, but there’s a pinhole sized recessed button, and 5 gold colored contact tips used for charging the unit on its underside. Indeed, the lack of any button adorned on the LG G Watch gives it a uniform, clean look, but it’s still not enough to wash away the overall bland tone of its design. Seriously folks, it seems as though LG rushed and didn’t take things too seriously – a shame to tell you the truth! Just like its design, the LG G Watch’s 1.65-inch IPS LCD display fails to impress with its bland looks.The LG G Watch’s 1.65-inch 280 x 280 IPS LCD display also fails to impress. First, let’s talk about detail: it strangely sports a lower resolution than that of the Samsung Gear Live’s display. Okay, we’ll admit that we’re able to make out details so that we’re not squinting closely at the panel, but it would’ve been nice to have something higher in resolution to give it a crisper look. However, what really irritates us the most is the screen’s bland color reproduction and poor viewing angles – the combination just doesn’t sit well with us, especially when it’s a watch we’re dealing with here. Slightly tilting it causes the display to distort, causing colors to fade in tone. On the other hand, its potent brightness output makes it relatively easy to view outdoors when the sun is out. Well yeah for a developer it might be a different story since it's better to just get a wear device as soon as possible. I'm going to save up for one. But I think you may be correct, in a sense. It definitely seems to be simply a toy, and I'll be damned if I can't have a toy! "Unfortunately, the LG G Watch’s 300 mAh battery, which is smaller than the one in the Samsung Gear Live, is able to churn out enough juice to get us a single day of normal usage at the most." Wait a second. 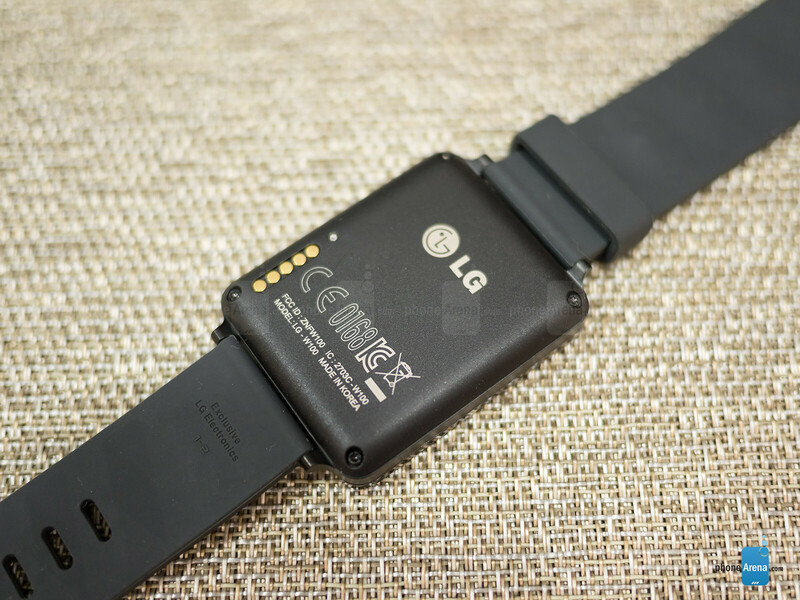 I thought the LG watch has the larger battery. Lol it does. Looks they "rushed" this review. The LG G watch has a 400mha battery and not a 300mha battery. John V. Got it wrong. Is there really any question? These will only improve over time. Compare the first Iphone with the Iphone 5s. Nah, the iPhone went backwards in terms of 'greatness' despite the improvements that have been done, because the one with the green bot logo is working much faster and better. Maybe this will take some time to be 'great'. This watch is very boring by design. Not that I'm very interested in a smart watch but if I were it would be something like the moto watch or even the sony watch. I don't understand the basic thing... Whether it comes to LG, Samsung or Sony or whatever, I'd like to ask to simple question, Where's "smartness" in your watches... I mean, receiving Google now cards,getting notified abt the text message or phone calls, or other gimmicks.....I'd love to see a smart watch i.e., ability to use it without the need to connect to smartphone, even adding that features like GPS, Front camera, or other possible features which would make it, so-called,smart. Hope this will be the last LG smart anything John V will ever get to review. One day battery - uuugh I give up! The watch is always on and listening for the users voice. So yeah it going to consume power no matter what you do. This is not a good review, the score should be the same as the Gear Live. The low score is just because the reviewer did not like the design. Yes, the design is bland, but with a nice metal band this will look elegant. Besides, this has a bigger battery than the Gear Live, resulting in better battery life, important when it not very long to begin with. The IPS screen on the G Watch is less vibrant, but has better outside visibility, also important, since you're not only using a watch at home. If I want to look at video or pictures, I'll use my phone. Also the review doesn't even talk about the extra charging cradle much, since most people will like it because you do not have to fiddle with some kind of clip-on charger like the Samsung, which appears to break very easily. It's kinda weird that the G watch is the more expensive one in the US. In Europe it is actually the cheaper one of the two at €199. I tend to agree that its better then a score of 5.5. I can see why he did score the Gear Live higher then the LG G Watch. 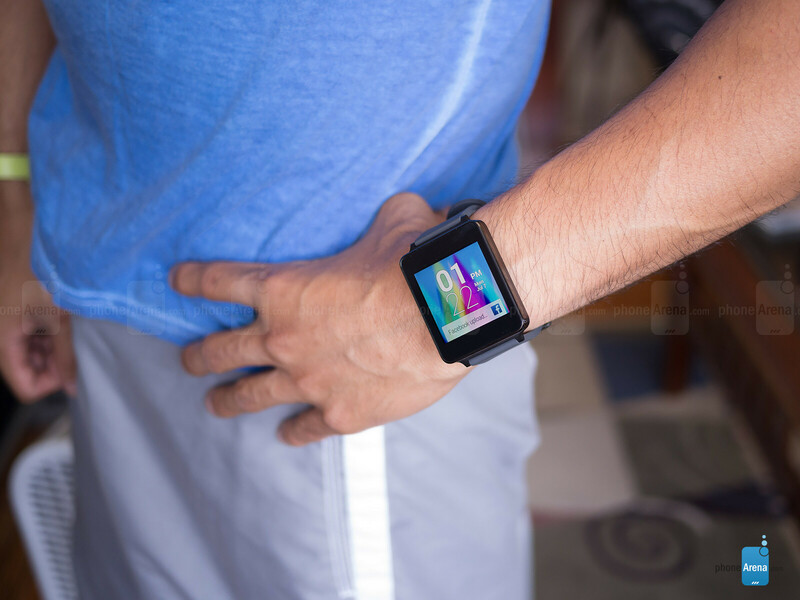 The Gear Live has a 320x320 AMOLED display and a heart rate monitor. I think the score should be 6.5. The design thing is very subjective - I've seen some reviews that prefer the LG, some that prefer the Samsung. Personally I prefer the LG. And how about the better strap options on the LG - he seems to have totally ignored that. I pretty much agree with all your other points as well - they posted the story about the charger clip breaking on the Samsung just before these reviews - so I don't see how they can just totally ignore that. Even if it wasn't breaking, its still an inferior solution to the LG! Neither of the two watches is worth buying unless you are an Android spyWear developer. If you aren't, just wait until they show up at the dollar store in a few months. Spywear developer and as if these would ever show up at a dollar store. Think about the hardware. A Snapdragon 400 1.2ghz CPU with 512 mb of ram and 4gb of storage. 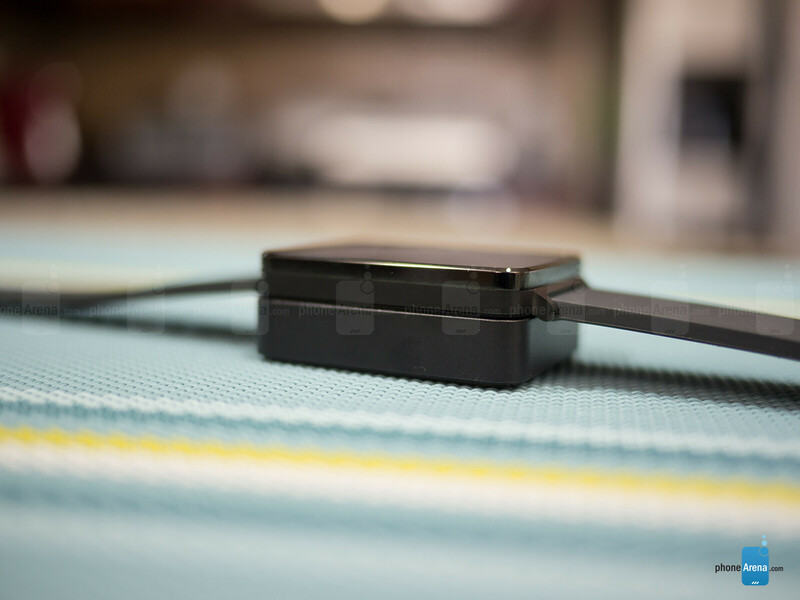 Not to mention the 9-axis accelerometer, gyroscope and compass, plus a 280x280 IPS display. Yeah, right for a dollar or two. After newer models come out, these will be in the Dollar stores, Goodwills, and in the recycle bins -- near where the iPhone users hang out :) Used watches. Not the most robust market unless you are talking quality and/or classic, neither of which apply to any of the current smartwatches.